Owning a property in Delhi adds to your net worth and you may want to further enhance this by renovating your property or extending it. Alternatively, you may consider changing the interior layout of your home. Whatever your approach may be, considering the high real estate prices in Delhi, renovating your property may cost you a fortune. If you even consider a modest construction cost of Rs.1,500 per sq. ft., you will need over Rs.22 lakh to add a floor of 1,500 sq. ft. In this instance using a loan against property for home renovation offers many benefits and lets you renovate your house without compromising on quality and style. Take a look at the advantages of taking a loan against property in India below. To renovate your house without compromising on quality and its look you will need access to a significant corpus. Consider availing a Loan Against Property in Delhi from reputable lenders like Bajaj Finserv. 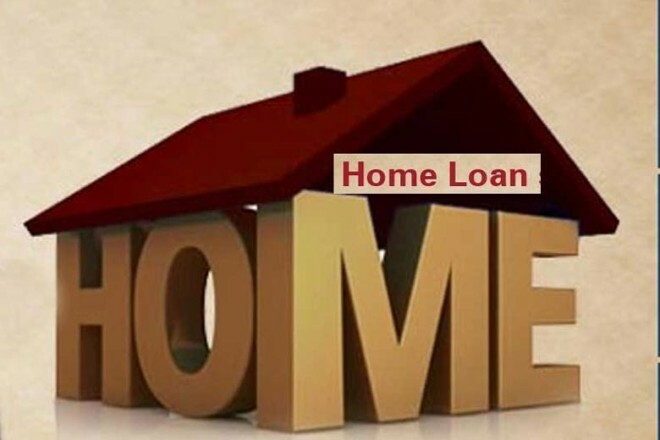 Here, you can not only qualify for the loan basis simple loan against property eligibility criteria but you can also get a significant loan sanction at economical interest rates. Here, a salaried individual can unlock an amount of up to Rs.1 crore and self-employed persons can avail up to Rs.3.5 crore, with repayment tenors of 18 and 20 years respectively. Moreover, getting approval for such loans are easy too as you can get your documents verified to receive the money in your bank in as soon as 72 hours. This is because the loans against property document requirements are minimal. A loan against property has a long tenor that lets you repay it conveniently without defaulting on EMIs. Also, as the loan is given against real estate that has a high value, lenders levy affordable loan against property interest rates. In fact, the interest rate of a loan against property is typically lower than that of other secured and unsecured loans. So, even if the tenor is long, low interest rates make it a win-win situation for you. Builders and interior designers only gives you an estimate of your home renovation costs and they are likely to vary in the future. For instance, if tiles get damaged in transit you may have to order additional ones based on your flooring requirements. Similarly, you may accidentally find vintage patio chairs that fit in with your home’s aesthetic perfectly and may want to buy them as soon as possible. Such expenses that you haven’t accounted for will require you to have immediate access to cash. Instead of availing additional credit to meet the increased costs, you can look for loans with a Flexi Loan facility. Reputable lenders like Bajaj Finserv offer the Flexi facility on your sanction. This lets you withdraw from your total sanction as per your needs, in parts. Here interest is charged only on the amount you use and you also can choose to repay interest-only EMIs for the entire tenor. This facility allows you to fund your home renovation adequately and also helps you reduce your cost of borrowing by keeping your EMIs low. To enjoy customised offers on a Loan Against Property in India from Bajaj Finserv, apply using this method for quicker approval and immediate access to funds.